Made from nickel with a gold gilt finish. 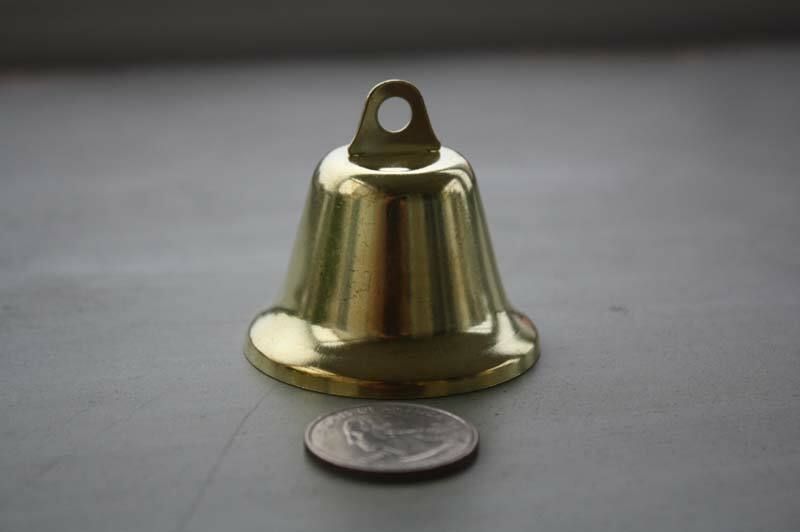 Height: 1 1/4" Height with loop: 2" Base diameter: 1 7/8"
These small gold bells are perfect for an art project with craft bells. Include them in your crafts supplies for the spontaneous fun. Give them to kids for creative projects! 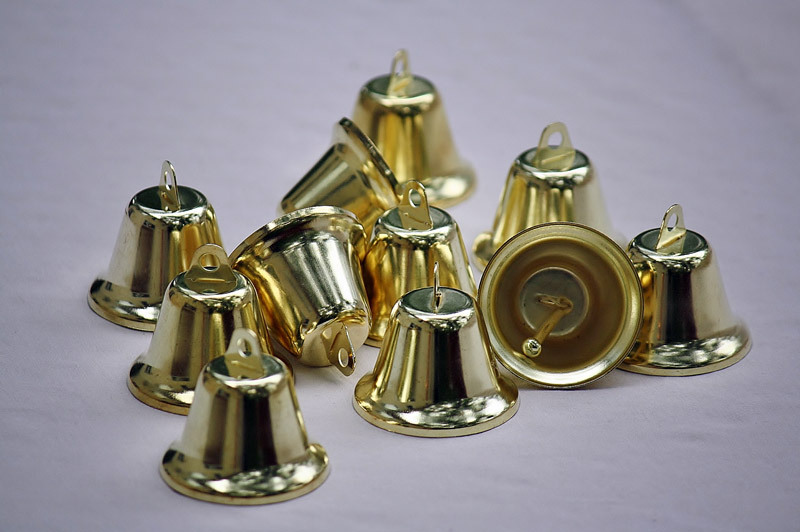 There is always something to decorate with craft bells.